Every Fall, for the past six Falls, I have had the opportunity to run with a special group of people. 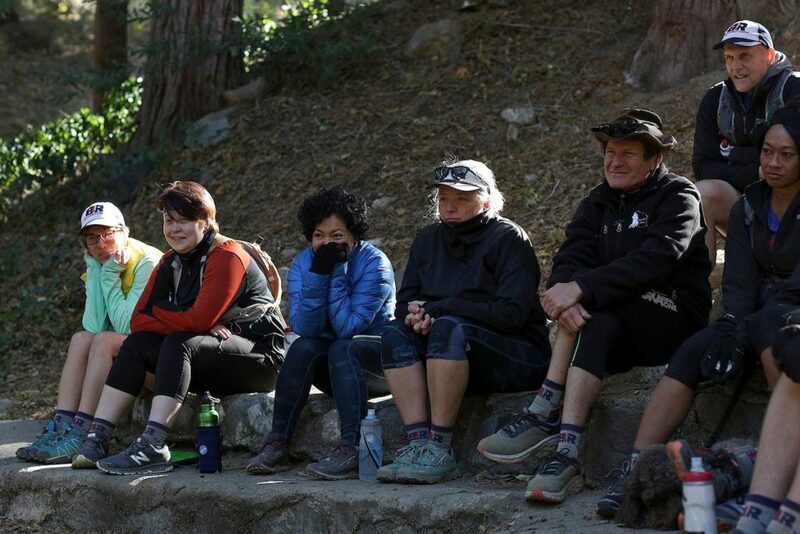 We convene at a summer camp in mountainous terrain, for three days of trails, talks, and other such fun, and although I am in attendance as a staff mentor, I am always the one left inspired. By our campers’ sacrifices. Their experiences. What they’ve overcome. What they’re working to achieve. 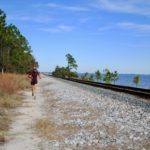 This special trail running camp hosts veterans of our nation’s Armed Forces. To dial down on how select this group of people is, consider this: the Department of Veterans Affairs (VA) estimates that only around 7.3% of all living Americans have served or are currently serving in the military. 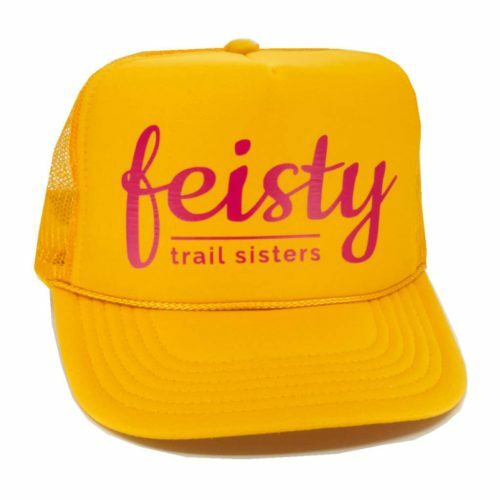 From there, consider we’re also cross-referencing with our increasingly popular, but still quite niche sport of trail running. And if you really want to find a few needles in the proverbial haystack, look for the women amongst the bunch. I’m going to introduce you to three of them. But first, a quick history lesson to get you up to speed on the playing field. To be certain, we’ve come a long way from women disguising themselves as men to serve in the American Revolution and Civil War. (I cordially invite you to go down a Google wormhole on that one.) That said, women have only formally been a part of the United States Armed Forces since the inception of the Army Nurse Corps in 1901, and only a permanent part of military service entitled to veteran benefits since the Women’s Armed Services Integration Act, passed by Congress in 1948. The policy of combat exclusion preventing women from serving on combatant ships in the Navy wasn’t lifted until 1994, and it has been a slow drip of additional restrictions being lifted ever since. This is particularly important when you consider that many positions and promotions within the various branches of the military require combat experience, which effectively placed a glass ceiling on what women could achieve in their military careers. Only since 2016 have women been permitted to fill all combat positions . It should come as no surprise then that though the number of females serving in the military is on the rise, women still make up a small percentage of servicepeople and veterans. As of February of 2018, women comprised an estimated 16% of the 1.3 million active duty Armed Forces personnel . Only around 1.4 percent of all female Americans have ever served in the armed services . Sounds like the kind of numbers we’re used to hearing over here in our sport, yeah? 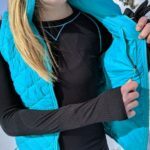 As such, another non-surprise should be that women in the military have dealt with many variations of the same challenges our gender has long fought against in both our sport and our everyday lives. 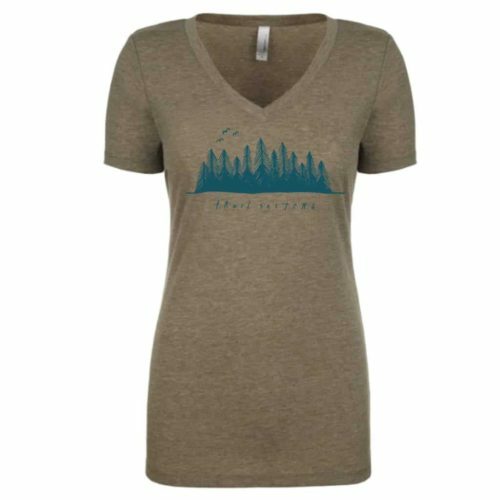 Pair this with their membership in a traditionally male-dominated institution, rife with masculine ideals and motifs, and their service feels heroic on additional levels. 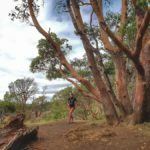 Just like many of us civilian women, our female vets have also used trail running to navigate and sort through their experiences. The following are just a few of those, which I am privileged to share. Jessica Cunningham, 32, of Colorado Springs, CO served 5 years of active duty in the U.S. Army as a Military Police, inspired by her family’s tradition of service. She deployed to Afghanistan, and upon return, served as an investigator on the Drug Suppression Team with the Criminal Investigations Division. Cunningham found running when she returned from that deployment in 2014, at a time where she was feeling lost and alone. Her platoon was disbanded and spread through different units, at a time when she needed them most. “It was like having a family in Afghanistan, and then nothing,” she recalls. 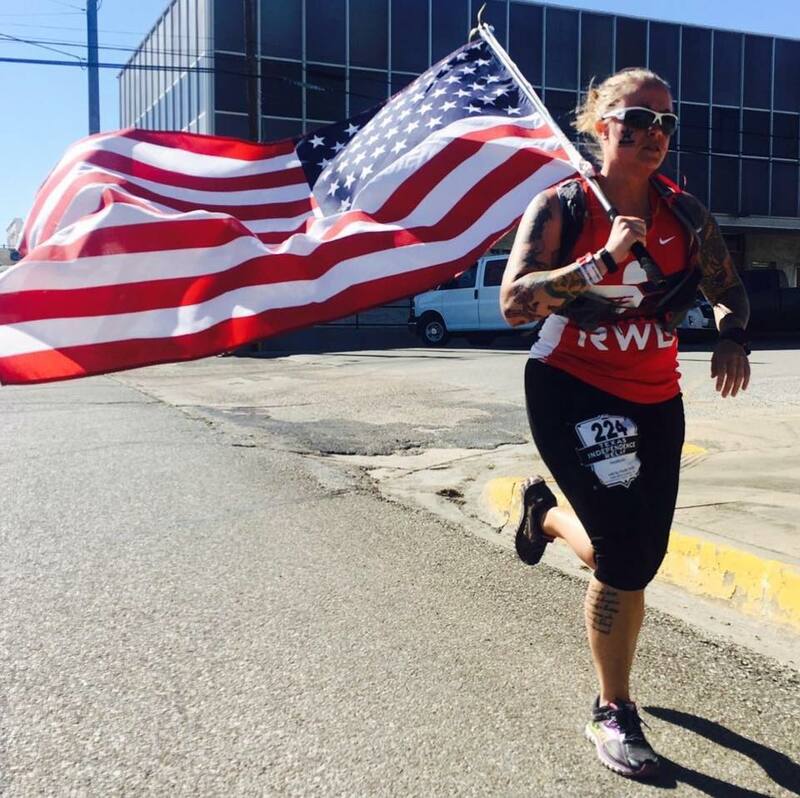 Upon the urging of a friend, Cunningham began attending runs with the Team Red White & Blue Fort Hood Chapter and then Band of Runners Trail Camp. 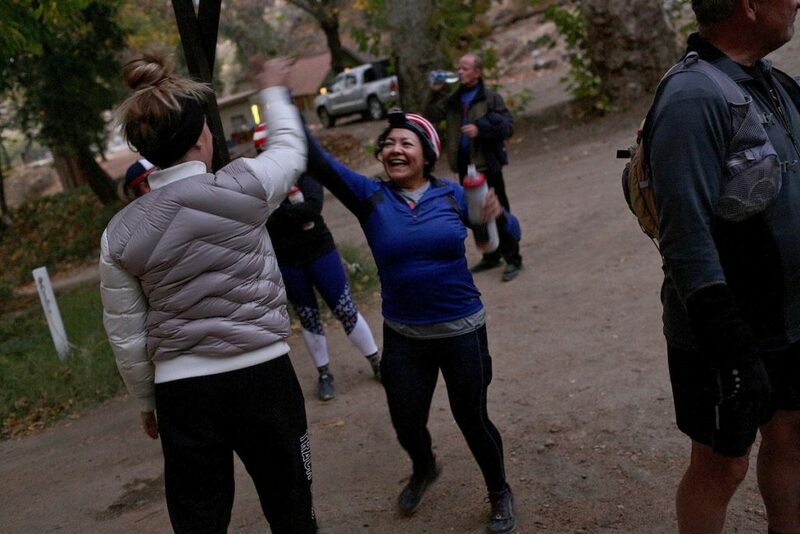 At that time, she admittedly hated running, but loved the camaraderie piece. 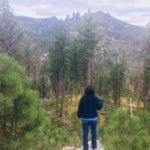 So she stuck with it, and it wasn’t long before she also fell in love with the power of both the physical and psychological benefits of immersing herself in nature through the trails. It was certainly a process, though. 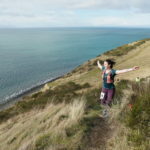 “I started off as an angry runner,” she says. 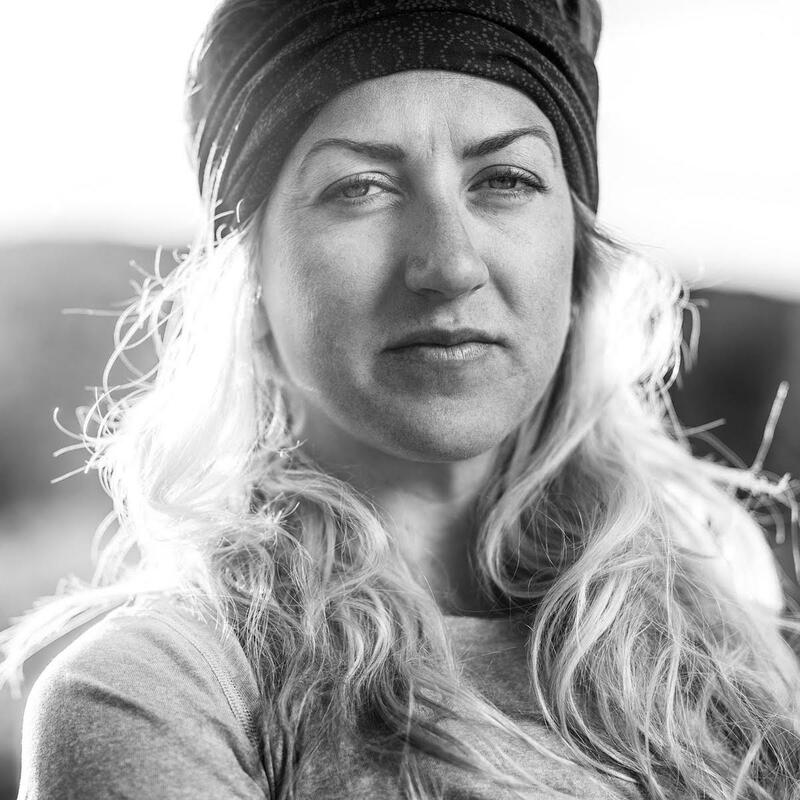 “I used my experiences in the military to fuel my running. I ran longer to process everything that had happened.” While Cunningham recalls her military experience as mostly positive, internally she was dealing with the pressure, anxiety, and unrealistic expectations of her career, on top of the fallout of both herself and other female soldiers experiencing sexual assault, which often went unreported out of fear. While she had a valuable mentor in her female platoon leader, back at life on base, she failed to find that same leadership and community to help her sort through it all. 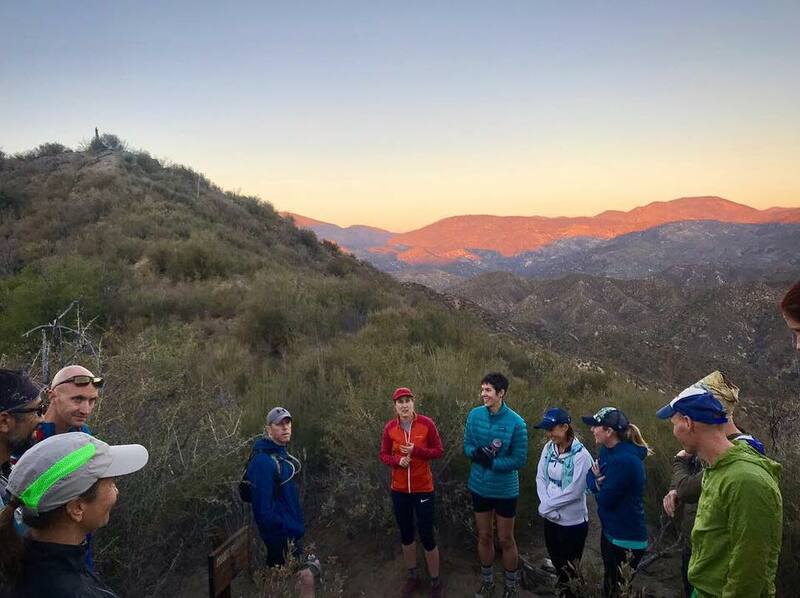 The trail running community became that rock for Cunningham, and nature became the space to breathe. 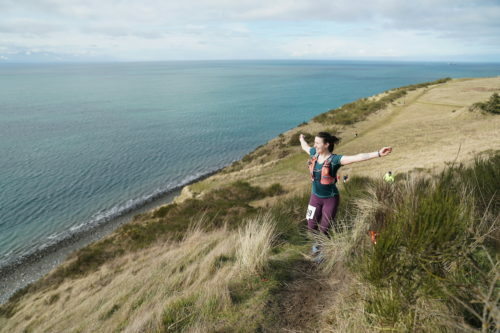 “Running literally saved my life,” she says. 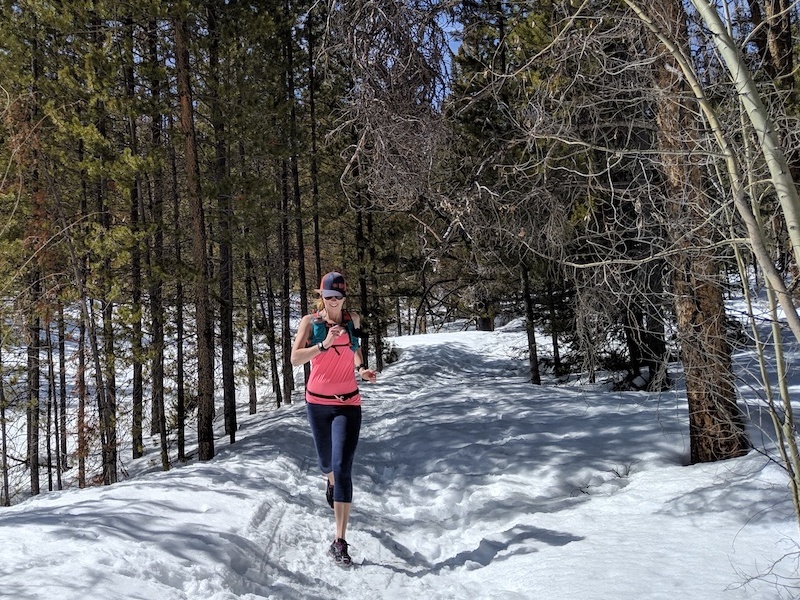 “It seems that list never ends but I don’t take anxiety or anti-depression pills anymore; running is my drug of choice and it works.” The healing power of the trails and the mountains was so great, in fact, that Cunningham moved to Colorado Springs after her retirement from the Army. For Alma Zavala, 42, of Los Angeles, CA, the pull to join the military came when her younger brother brought home a booklet about the Marine Corps. Stuck in a rut and wanting more from her life and career, she knew that the GI Bill, providing educational assistance to servicemembers, veterans, and their dependents could be her way to attend college. At the apprehension of her family, but full support of her brother, Zavala went for it – training as a Naval corpsman, twice serving Green Side with a Marines unit deployed to Iraq. Zavala has been running for a long time but is new to trail running. 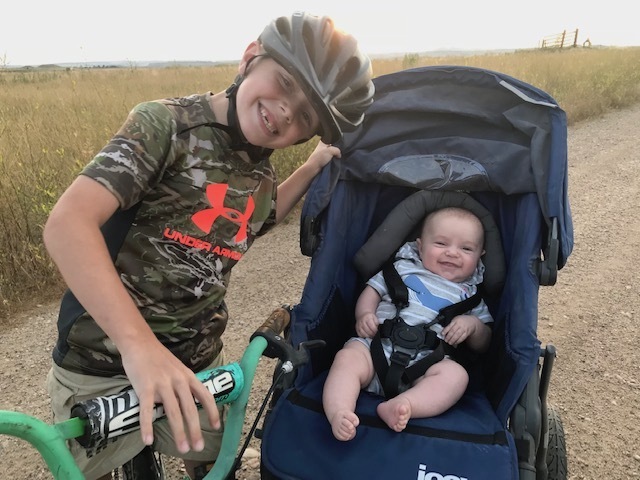 She has trained with triathlon teams in the past, but never really felt comfortable opening up and sharing the way she did when she was introduced to the trail community at Band of Runners Camp. “People have known me for years and have no idea about the things I’ve gone through,” she says. 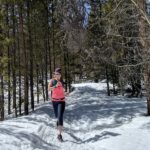 Yet, she instantly felt welcomed and able to share her story with the other runners, and says she cried more during the three days of trail camp than she has in the past 8 years. 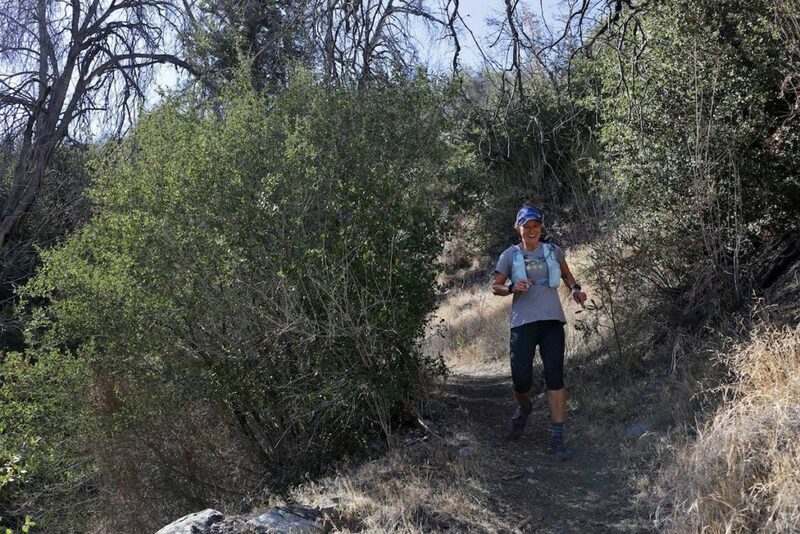 Of the experience, she says “I have never felt so safe to show who I really am.” Zavala ran her first trail race the month after camp and is working toward racing a 50k. Military service began largely as an obligation for Cinda Brown, 42, of Santee, CA. 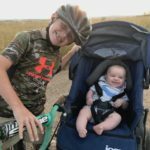 Her father had served with the Marines for 30 years, and there was family expectation that she would follow suit. Brown enrolled at the United States Naval Academy, and though she recalls feeling that the environment and career wasn’t right for her, she kept going. It was the beginning of a theme that would manifest in many ways throughout her life: suffering to avoid shame. Brown began running first as PT in the military, then as a way to lose weight, and eventually as an obsession. Working out and restricted eating became the next outlet for her life of expectations. Her career in the Navy wasn’t any different. Upon graduation, she served five years as a Surface Warfare Officer before laterally transferring to Engineering Duty Officer work. “The military wants everyone to conform,” she says, “and it’s certainly not conforming to be like the women.” She felt a continual pull to “act like a man” in order to be taken seriously in her role as an officer, and not just from her male counterparts. “The people that were the hardest on the females were actually the other females,” she recalls. Brown recently retired from the Navy, and is continuing her education and practice in birth work. Many women alive today who served in the U.S. military are often referred to as “invisible veterans,” as their service went largely unrecognized by politicians and the general public until the 1970s. However, studies show that women veterans are just as likely as men to experience the struggles of service upon discharge, with 50% saying they experienced strains in family relations and 42% suffering from post-traumatic stress. While their service is no longer invisible, for many women in our Armed Forces there are still many invisible obstacles they must overcome both during their military careers and in their personal lives afterwards. That the physical act of running trails, but even more so the band of people surrounding the sport has helped many servicewomen do just that is a true testament to the power of our community. These are our veterans. 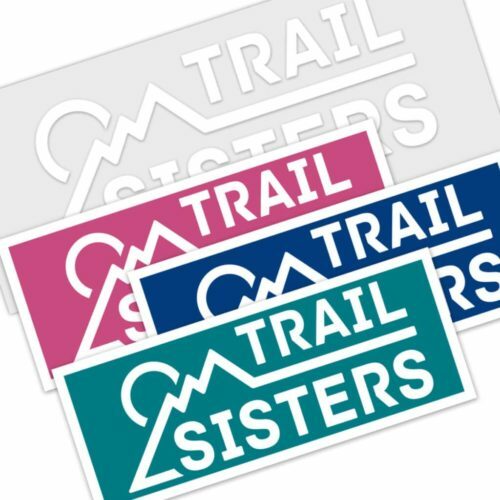 And these are our trail sisters. 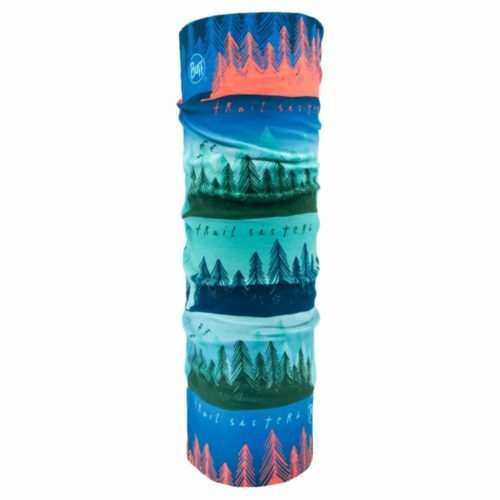 How fortunate that they have found their way into our trail running community, and how thankful we are that they are here. 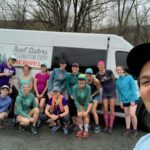 For more information about Band of Runners and the Trail Running Camp for veterans and their surviving family members, visit www.bandofrunners.org. Katie Grossman is a freelance advertising and outdoors writer based in Wrightwood, CA. She’s expanded her repertoire to include Mountain Ultra Trail runner, wife, and soon-to-be mom – in that chronological order.